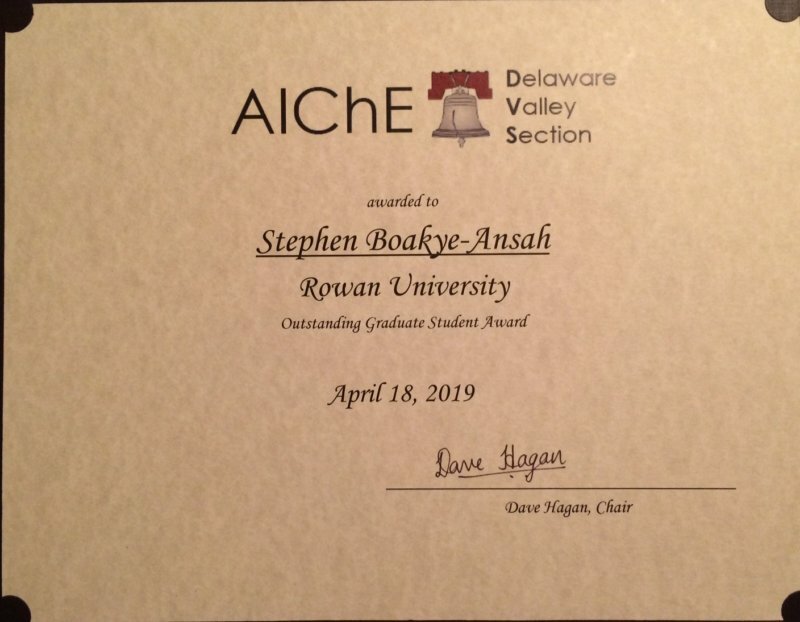 Stephen wins the outstanding graduate student award from AIChE-DVS. Congratulations!!! Stephen's paper entitled "Designing Bijels formed by Solvent Transfer Induced Phase Separation with Functional Nanoparticles" has been accepted for publication in Soft Matter. Congratulations!!! Our review article in honor of the late Prof. Helmuth Moehwald "Templating interfacial nanoparticle assemblies via in-situ techniques" is accepted for publication in Langmuir. Noah, an undergraduate researcher in the lab, landed a job at Johnson Matthey. Congratulations!!! We will certainly miss Noah, but we are also very proud, and especially delighted that Noah's hard work and contribution to our paper about hollow fiber membranes was well perceived during his candidacy for the position at Johnson Matthey. Giuseppe's paper entitled Robust Bijels for Reactive Separation via Silica-Reinforced Nanoparticle Layers has been published online in ACS-Nano. Congratulations! 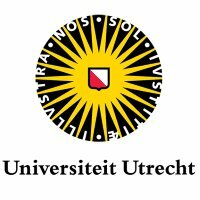 Martin will give an invited lecture entitled 3D-Flow Analysis in Bijels Reconfigured for Interfacial Catalysis (3D-FABRIC) at the Debye Institute of Nanomaterials Science at Utrecht University. Undergraduate student Noah Hough wins third place for his poster "Nanocomposite Membrane Fabrication by Solvent Transfer Induced Phase Separation" at the 2018 AIChE meeting. Congratulations! Our lab at the AIChE meeting: Oral presentations by Stephen "Towards Continuously Operated Chemical Reactions in Bicontinuous Systems: Making Robust Strips-Bijels for Microfluidic Applications" on November 1st, 1:30-1:45pm and Martin "Shaping Nanoparticle Fingerprints at the Interface of Cholesteric Liquid Crystal Droplets" on November 1st, 9:45-10:00am both in Omni William Penn Hotel, Conference Center A. Poster presentations by Troy "Molecular Transport of Hydrophobic Substances across Polyelectrolyte Multilayers" and Noah "Nanocomposite Membrane Fabrication by Solvent Transfer Induced Phase Separation". American Chemical Society awards Doctoral New Investigator (DNI) grant. 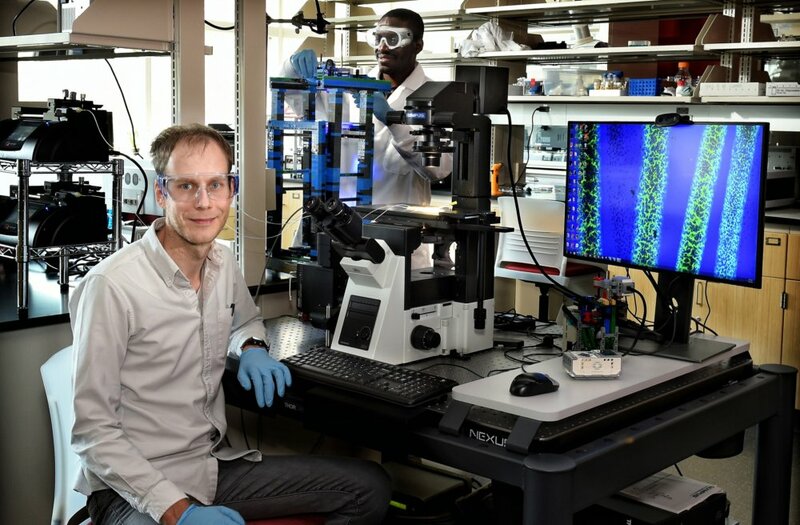 Rowan News highlights our paper about shaping nanoparticle fingerprints in a press release. Azeem joins the lab as a new PhD student coming all the way from India. Welcome! 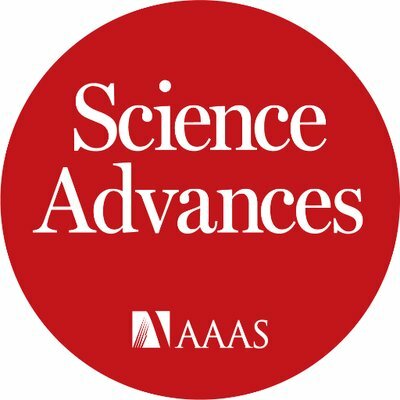 Lisa's paper is accepted for publication in Science Advances!!! This is also Martin's first last author paper. Congratulations! Stephen's talk entitled "Towards Continuously Operated Chemical Reactions in Bicontinuous Systems: Making Robust Strips-Bijels for Microfluidic Applications." (November 1st, 1:30-1:45pm, Omni William Penn Hotel - Conference Center A) is accepted for oral presentation at the AIChE meeting. Congratulations! Also Martin will present a talk with the title "Shaping Nanoparticle Fingerprints at the Interface of Cholesteric Liquid Crystal Droplets" (November 1st, 9:45-10:00am, Omni William Penn Hotel - Conference Center A) at the same meeting. Tag team! Stephen gives his first conference talk at the ACS colloids at Penn State. Exciting! 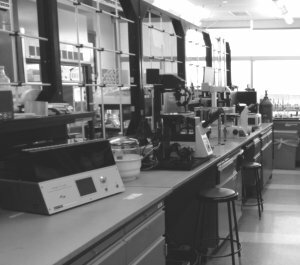 Rowan University seed fund was awarded to the lab. The award of $10,000 will be used for purchasing a Electrochemical Impedance Spectroscopy (EIS) instrumentation for coating characterization. Hurrah! 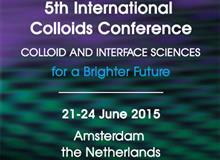 Martin gives an invited talk at the IACIS conference in Rotterdam in honour of his PhD supervisor Helmuth Moehwald. 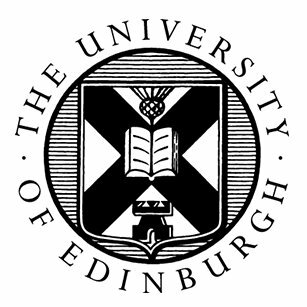 Matthew and Shankar join the NIE-lab for PhD studies. Also Anjana, Sarina, and Troy will do summer research in the lab. Welcome! Photographers came to our lab as well as the science fair and made us pose! Rowan Today features a press release about the NSF-CAREER award. 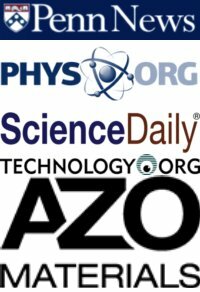 The National Science Foundation is now supporting our research through the NSF-CAREER award. This will provide us with financial support for 5 years, totalling $500,000. 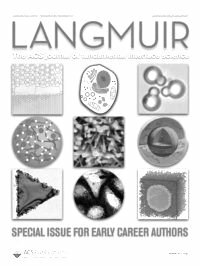 Gang's paper "One-Step Generation Salt-Responsive Polyelectrolyte Microcapsules via Surfactant Organized Nanoscale Interfacial Complexation in Emulsions (SO NICE)" was highlighted on the front-cover of the special issue "Early Career Authors in Fundamental Colloid and Interface Science" of the journal Langmuir. Several Press releases highlight our paper about bijel derived separation membranes: Penn News, Penn Engineering, phys.org, EurekAlert, nano werk, Azo Nano, Science Daily. And when we thought it could not be better, we found out that also Lisa's paper about liquid crystal pattern formation was highlighted in Penn News, EurekAlert, phys.org, nano werk, Science Daily!! New paper published in Physical Review X: "Change in Stripes for Cholesteric Shells via Anchoring in Moderation". 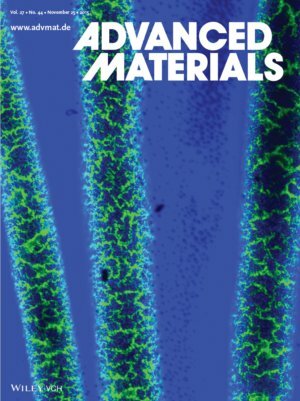 New paper published in Nature Communications: "Multifunctional Nanocomposite Hollow Fiber Membranes by Solvent Transfer Induced Phase Separation". Lisa video about cholesteric liquid crystal shells wins the 5th place in the Nikon Small World Video Competition. Congratulations! Our paper, entitled "One-Step Generation Salt-Responsive Polyelectrolyte Microcapsules via Surfactant Organized Nanoscale Interfacial Complexation in Emulsions (SO NICE)" is accepted for publication in Langmuir. The Lab has moved to Engineering Hall room 220 for the summer 2017. The lab is always busy with 4 undergraduate (Noah, Robert, Trevor, Jonathan) and 1 graduate researcher (Steven). 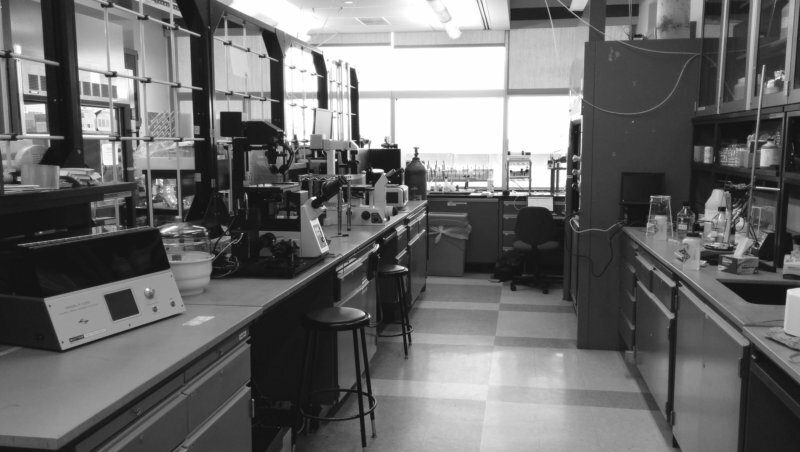 We will move back to the renovated lab space in Rowan Hall during the Fall 2017. 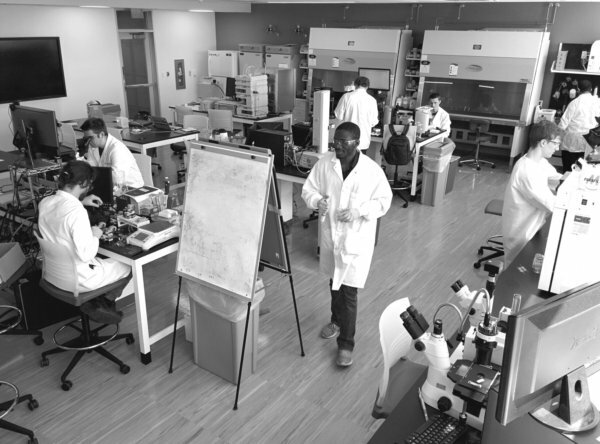 The Nanoscale Interfacial Engineering Laboratory was founded today with Stephen Boakye-Ansah as the first PhD student. Welcome! 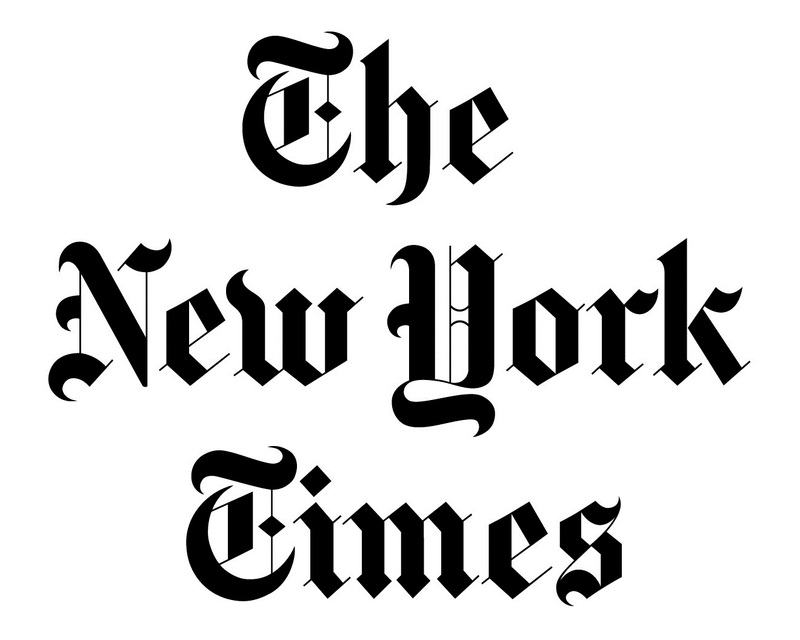 My youtube video about the cheerio effect was featured in a New York Times article. I am excited to teach and research starting in January 2017 as an assistant professor in the Chemical Engineering Department at Rowan University. My new paper entitled "In-situ mechanical testing of nanostructured bijel fibers" is accepted for publication in ACS-Nano. 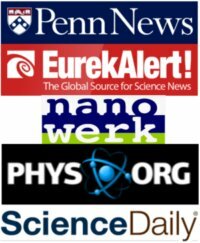 Bijels in the news: Press releases on Penn News, Phys.org, Technology.org, Science Daily, AZo Materials, Newswise.com increase the visibility of our newly published article on bijels. A video made by me has won the animation award at the Penn Nanoday. Here the link to the video. My article about multiple emulsion formation by phase separation was highlighted in the journal Science.